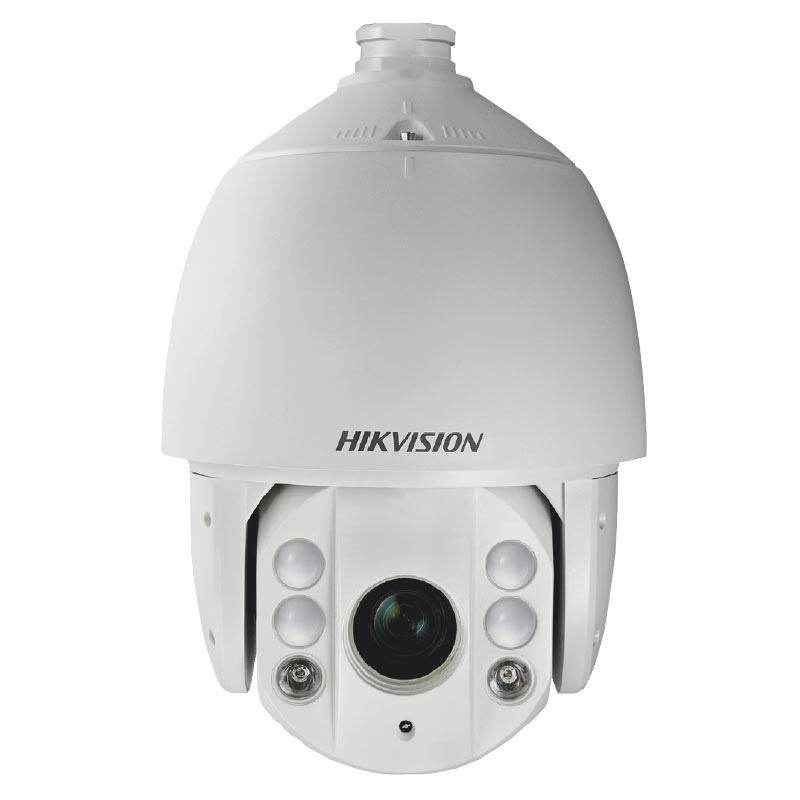 The Hikvision DS-2AE7230TI-A is an amazing camera, it provides full HD 1080P resolution and has full control of Pan Tilt & Zoom - with up to 30 Times Zoom! Some of the other great features of this CCTV camera include a 2MP CMOS image sensor, built in IR with a range of up to 120m and true day / night. 3D intelligent positioning is also very useful tool allowing users to track and zoom in on anything that may be deemed suspicious. Other more advanced features include 3d DNR (digital noise reduction), and privacy masking (the ability to hide certain objects from the camera). 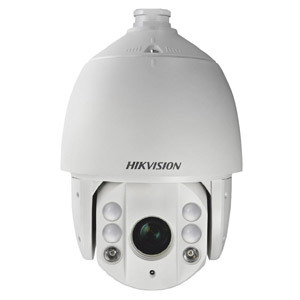 To make full use of the motorised pan tilt & zoom camera we strongly advise using with Hikvision HD-TVI recorders only.